A passport valid for at least 120 days beyond the date of entry is required by all nationals referred to in the chart above to enter the Federated States of Micronesia. 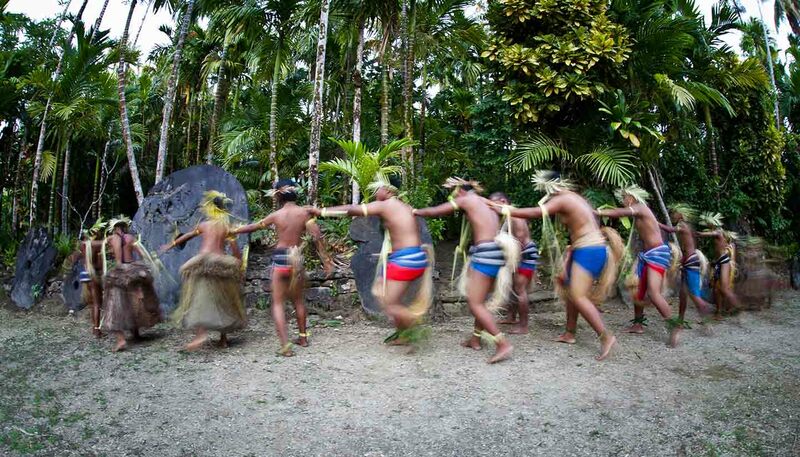 All visitors to the Federated States of Micronesia require proof of adequate funds and return/onward tickets. Visas are not required by nationals referred to in the chart above for stays of up to 30 days. If you plan on staying longer than 30 days, you must apply for an entry permit in advance of travel. Nationals not referred to in the chart above should contact the Chief Immigration Officer to check visa requirements. An entry permit allows you to stay for an additional 60 days. For US citizens, it allows a stay of up to a year. Chief Immigration Officer, Department of Justice, FSM Government Office, PO Box PS 157, Palikir, Pohnpei 96941, Federated States of Micronesia (tel: +691 320 5844 or 2605). You can download forms for an entry permit from the FSM Visitors Board (www.visit-micronesia.fm).